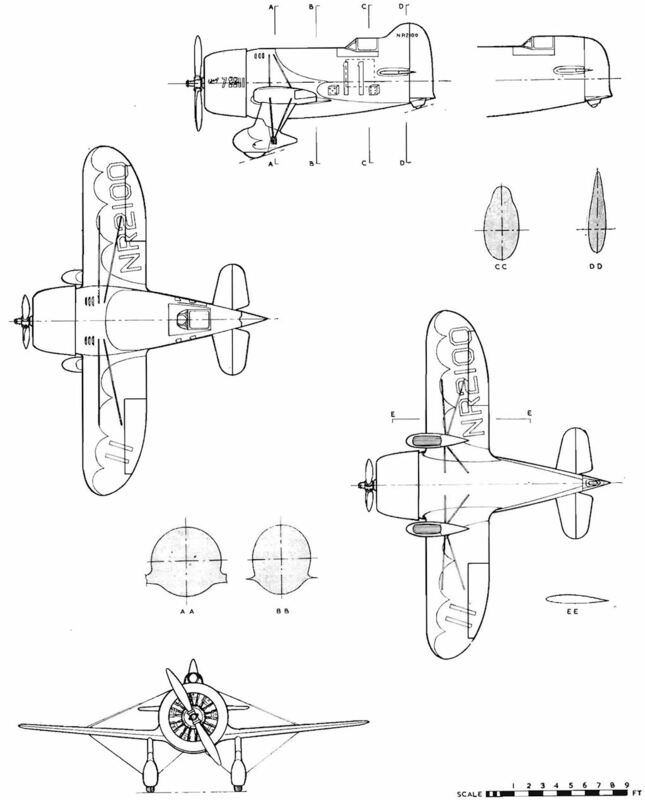 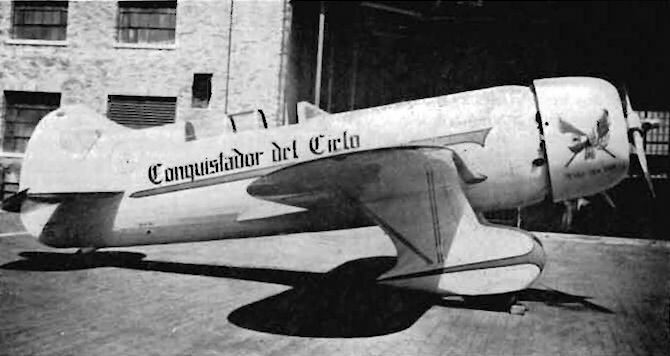 The Model R-6H two-seater XB-AKM "Conquistador del Cielo". 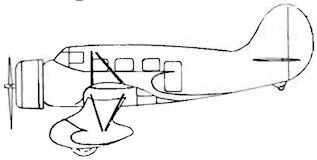 Engine was a 700-h.p. 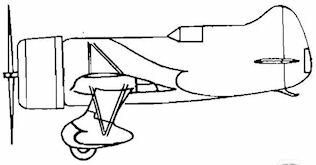 P. & W. Hornet SSE.